Summer holiday is almost over and some of us have to go to school again. Luckily the only thing that rest me is my thesis, so I can work at home or other places instead of on school. Working on my thesis means working on my MacBook a lot. 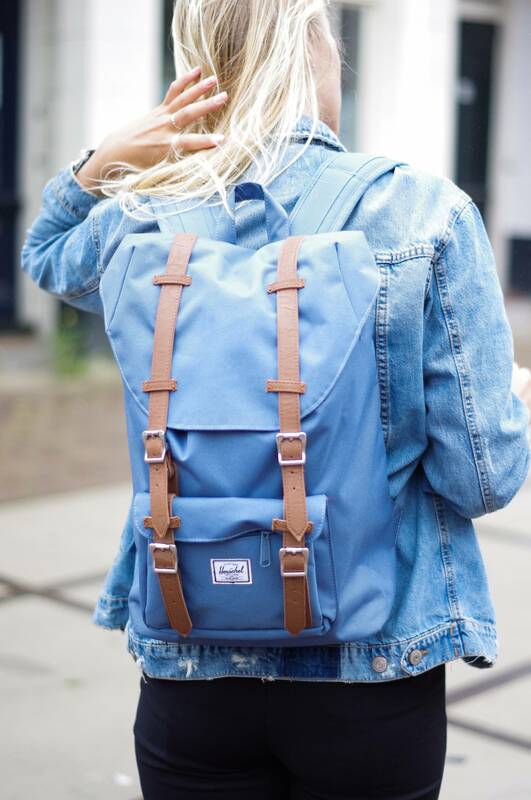 That’s why I’m very happy with my new Herschel bag. It’s easy to transport a laptop and some books with this bag, because there’s so much space in it! I got it from THEBAGSTORE, which has a very big assortiment of bags. I’m ready for this new school year, and you?